Offering a bespoke service to all clients. Constantly providing ‘A Firm, Polite, Professional Service with A Smile.’ We aim to satisfy all our client’s needs with the professional team that we have created through our years of industry experience. Our objectives are to ensure the safety of customers assisting to make the customer experience enjoyable and memorable wherever is may be. 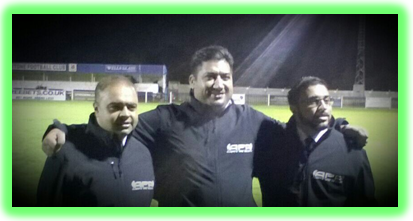 When it comes to APA Events and Security Ltd, we take great pride in offering the best. 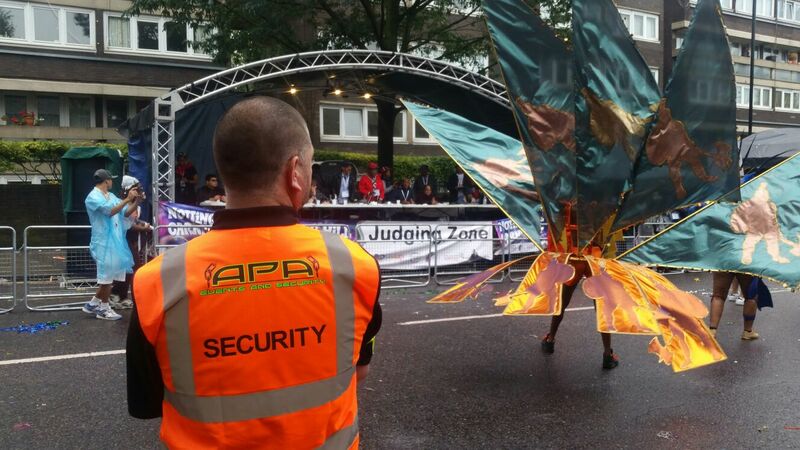 With experienced Security Industry Authority (SIA) licensed security guards, and NVQ Level 2 Spectator Safety stewards who are fully trained in handling all your event security needs, you can trust us in ensuring that an event runs smoothly and securely. © 2019 Copyright APA Events and Security. All rights reserved.